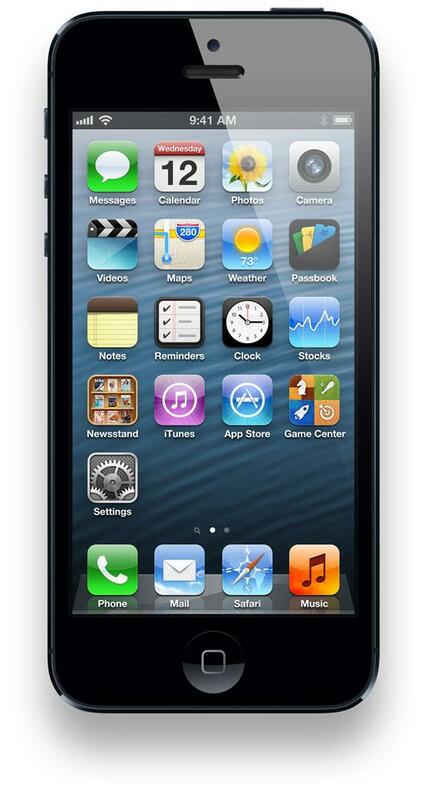 Since Apple makes its own products, it’s latest product is the default market leader for iOS. For Android and Windows Phone handsets, however, the field is wide open. The market defines the front runners with their wallets, and there’s the media darlings that manage to snag the hearts of reviewers. 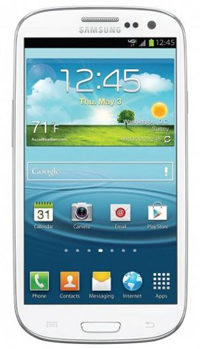 The Samsung Galaxy S3 has become Android’s model phone, in part because of an aggressive and enjoyable ad campaign, and because it’s just a darn good handset. With Windows Phone 8 just becoming available, we can’t be certain what the mobile operating system’s chief representative will be. 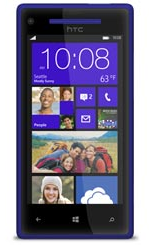 What we can say with confidence, though, is that HTC’s Windows Phone 8X can make quite a case for itself. How do these three heavyweights of the handset world stack up against one another? Take a look at the stat sheet and draw your own conclusions. Read our full reviews for the iPhone 5, Samsung Galaxy S3, and HTC Windows Phone 8X for our extended take on each option. What it means: You can sit and compare the processing power and pixel-per-inch count on each device and come to a conclusion about which phone is most technically sound. That said, the biggest and most glaring difference between these three handsets is in one category: the operating system. Apple’s iOS is streamlined and smooth, like everything Apple; Google’s Android OS is in a seemingly constant state of upgrade, but rarely are the changes met with complaints; Windows Phone 8 brings the complete implementation of Live Tiles, and we’ve already started to see that Microsoft may be on to something. The deciding factor may come down to your other devices and computer. If you own a Mac, sticking with the Apple theme may be best for the purposes of continuity. PC users that sprung for Windows 8 should consider snagging the Windows Phone 8X to get the full functionality of the OS. Android devices can work with Mac, Windows, or even Linux, and the NFC features like S Beam make the Galaxy S3 appealing if your friends of co-workers also own the device. Luckily, if you are making your choice from this group, it’s hard to pick wrong.